An adventurous Yosemite high country wilderness journey down the majestic Grand Canyon of the Tuolumne past famous backcountry waterfalls. A great backpacking trip for those interested in seeing remote waterfalls away from the crowds. John Muir made the first descent of the Grand Canyon back in the 1800s. We begin in the Yosemite high country of Tuolumne Meadows and follow the Tuolumne River down past Glen Aulin and past the famous Waterwheel Falls and California Falls. Traveling deeper into the canyon past towering rock walls we visit the remote and beautiful Pate Valley with perhaps some good swimming opportunities. Then it's back up out of the canyon to our final destination of White Wolf along the Tioga Pass road. Along the way there will be time for relaxation amid the incredible beauty and quiet of the Yosemite backcountry as well as great backcountry cuisine. For those looking to visit the the lesser seen Yosemite waterfalls and one of it's most iconic rivers, this is the trip! To make your trip easier for you we provide most of the gear you will need at no extra cost. 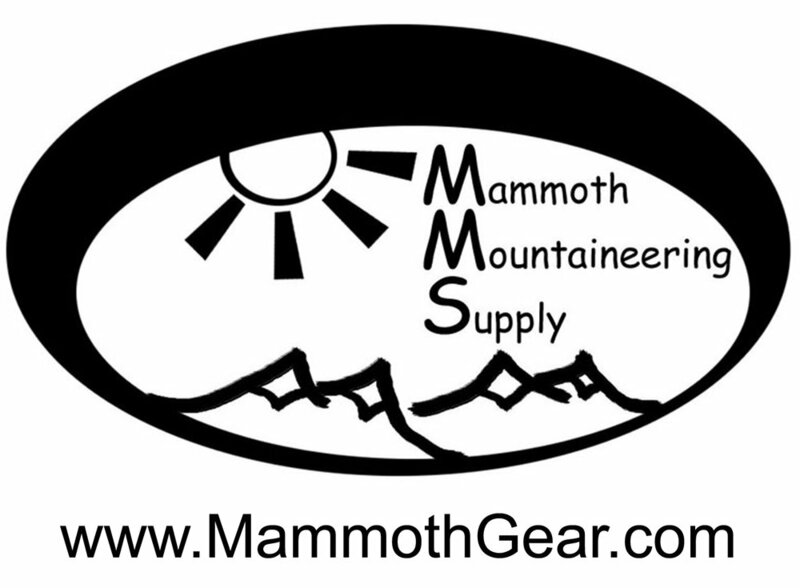 We provide high quality backpacks, sleeping bags and pad, trekking poles, headlamp and eating utensils if needed. We also provide tents, all group cooking gear, first aid kit and water purification for the group. Being a backpacking trip, everyone is responsible for carrying their own gear as well as their share of any group gear. Our guides carry emergency two-way satellite communications devices at all times. A great way to see the Yosemite high country in style. This is a backpacking trip in which everyone carries their own gear and a share of the group gear and supplies. Very good physical conditioning is required with the ability to carry an overnight pack up to 10 miles per day. Previous overnight backpacking experience is required. We meet at 5pm in the Yosemite High Country at Tuolumne Meadows where a campsite will be awaiting you. Dinner will be served that night and your guide will conduct a pack check and go over all the gear for the trip. After a hearty breakfast, we begin the day by hiking down through Tuolumne Meadows along the Tuolumne River past numerous waterfalls to Glen Aulin, the beginning of the Grand Canyon of the Tuolumne. We make camp in Glen Aulin (gaelic for "beautiful valley") for the night. This is waterfall day! Heading deeper into the Grand Canyon, we pass spectacular California Falls onto Le Conte Falls, and then to famous Waterwheel Falls where we will stop for lunch. The walls of the canyon get steeper and more sheer as we make our way towards our remote camp for the evening near Muir Gorge. Hiking high above the Muir Gorge, we are now very deep in the Grand Canyon. Passing Register Creek we eventually make our way to the beautiful Pate Valley where we make camp for the evening enjoying one last gourmet backcountry meal. After descending far into the canyon, it's now time to hike out! The day begins early for the 4000 foot ascent from Pate Valley to our exit point at White Wolf where a cold drink awaits. Then we shuttle back to our starting point in Tuolumne Meadows. Itinerary subject to change & camp locations and distances each day remain flexible.